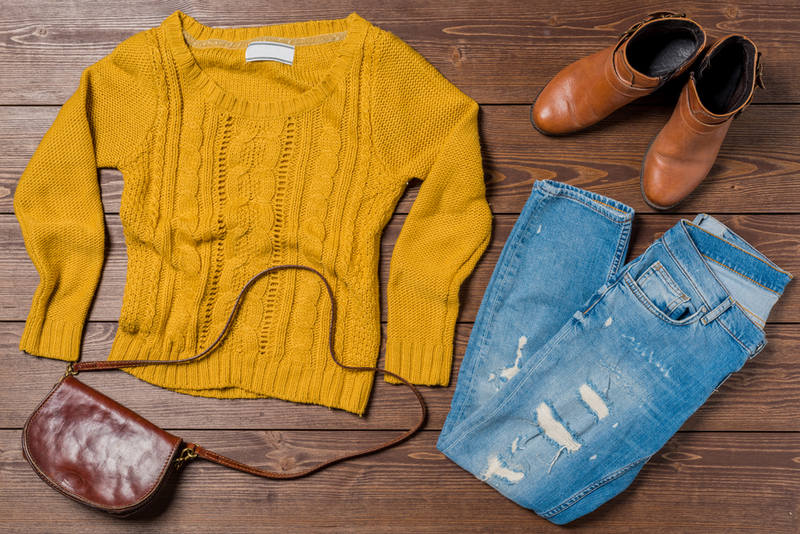 Although fashion is a year-round lifestyle choice, winter style can often end up being neglected in favour of the bigger level of choice available during the summer months. 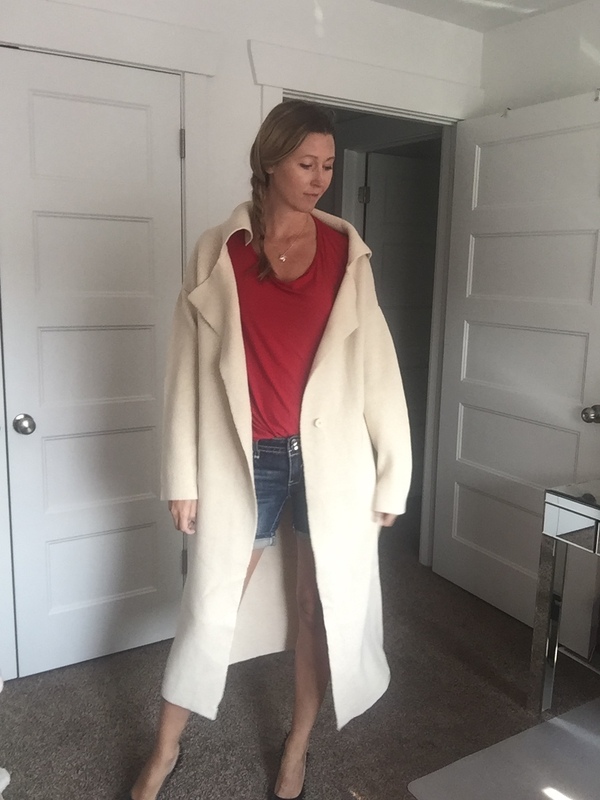 Any attempt at winter fashion is usually bundled up under layer after layer, not to mention shapeless coats, hats and more. This can totally destroy the effects of your intended look and leave you to blend in with the crowd rather than standing out. However, this needn’t be the case. Who says you can’t stay on-trend and keep warm at the same time? Of course, fashion aside, keeping warm should always be a priority. It is vital to look after yourself during the colder months of the year, as improper clothing can leave you susceptible not only to the weather but also to the influx of colds, flu and other nasty health issues common throughout the season. On the other hand, maintaining a stylish approach to your wardrobe choices is something which many of us take pride in doing. Fashion is a lifestyle choice, a conscious decision that we make in order to ensure that we look good and feel great, no matter the season. For that reason, it’s vital to find ways which enable us to continue looking our best without compromising on the practicality of our clothing. Here are some top tips for finding the perfect balance between style and warmth while dressing for any occasion this winter! 30 Styles Under $30 to Get You Through the Winter + Coats for Cheap! Hey, lovelies! Before you know it, winter will be here! 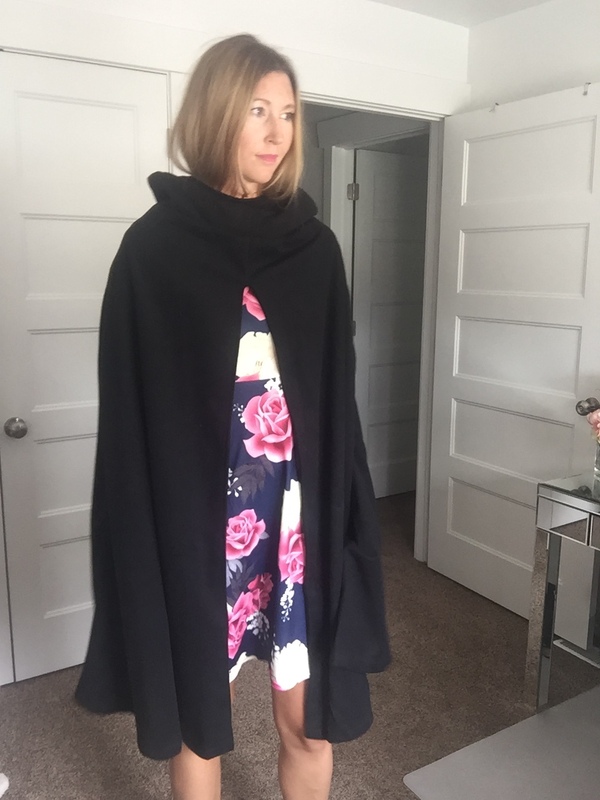 I’ve selected 30 fabulous styles all under $30 Plus some cozy very inexpensive coats – to help keep you warm and cozy, yet super stylish too – all winter long! Today Only! 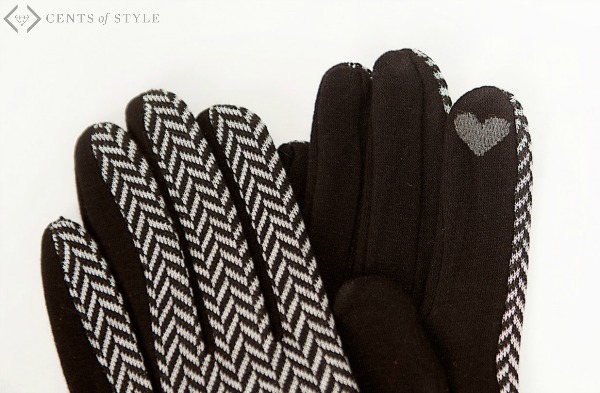 Get Gloves & Mittens for just $6 + FREE Shipping! Gloves. Everybody needs gloves. They are the perfect stocking stuffer, a great gift for your bestie, a go-to teacher’s gift or thoughtful addition for your mother-in-law. Essentially, you can’t miss this week’s 2-for-Tuesday deal…it’s 2 gifts for less than the price of one! 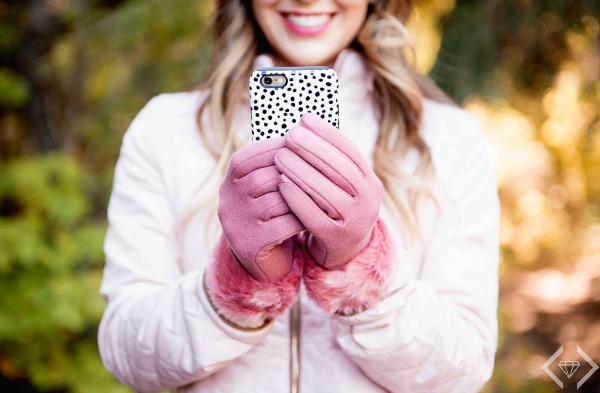 These are stylish, warm, functional, and we have a style that will fit everyone on your list. And…we won’t tell if you keep the second pair. We wouldn’t blame you! 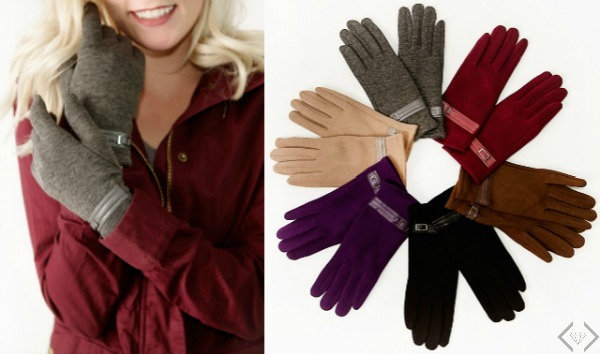 In addition to the glove deal today, the Cents of Style Steals deal on sweaters has been extended through tonight at midnight MST. **Also, all orders placed before Friday at 5 PM MST will ship in time for Christmas. 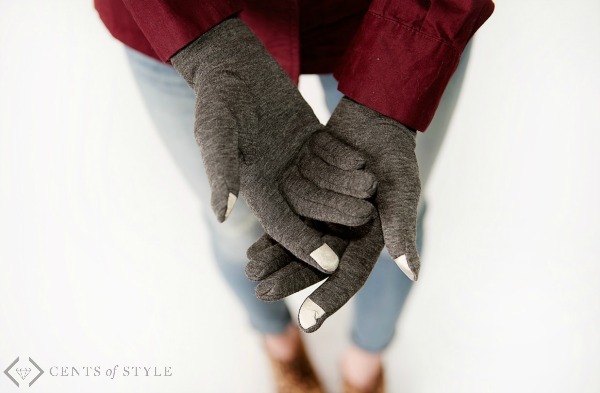 Use the code: 2FORGLOVES at checkout and get 2 for $12.95, + FREE SHIPPING! That’s just $6.48 a pair!